 This paper presents the results of the 2017 EDHEC/GIH survey on investor perceptions of infrastructure, revealing infrastructure investors’ medium-term investment intentions, views on market developments, and the efficacy of national infrastructure plans. 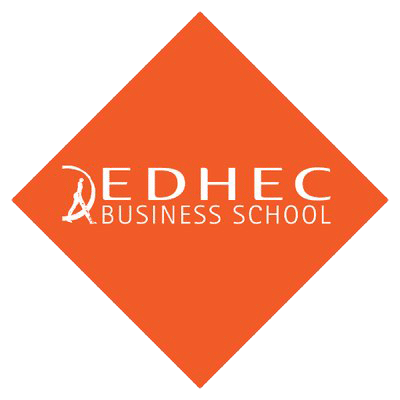 It also introduces the findings of a new approach to determining the required returns on infrastructure investments required by investors. The survey provides an annual insight into investors’ perceptions of infrastructure, capturing the changes in their views of the market, expectations of returns, and determining which government/ private initiatives or services are useful to them, or not. It builds on the 2016 instalment and where relevant, provides a comparison to the findings from 2016. Towards better infrastructure investment products?  In this paper sponsored by the Global Infrastructure Hub (a G20 Initiative) EDHECinfra presents the result of the first in-depth survey of institutional investors’ perceptions and expectations of infrastructure investment, and asks what next generation of investment products can better answer the needs of long-term investors in infrastructure. This paper offers an updated description of the macroeconomic and sectoral significance of PPPs in Europe, without assessing PPPs from a normative perspective. It shows that, over the past fifteen years, more than one thousand PPP contracts have been signed in the EU, representing a capital value of almost 200 billion euro. While PPPs have in recent years become increasingly popular in a growing number of European countries, they are of macroeconomic and systemic significance only in the UK, Portugal, and Spain. In all other European countries, the importance of investment through PPPs remains small in comparison to traditional public procurement of investment projects. However, PPP procurement is used extensively for major projects and this is spreading out from transport into other sectors. This paper uses a new dataset, “WATSAN,” of Private Sector Participation (PSP) projects for water and sanitation in developing countries to examine the determinants of the number of projects signed per country between 1990 and 2004. The new dataset improves on existing sources in particular in its coverage of projects with local investors and provides adequate data for cross- country regression analysis. We use a negative binomial regression model to investigate the factors influencing the number of PSP projects in a sample of 60 developing countries with 460 PSP projects. The regression results provide support for the hypotheses that PSP is greater in larger markets where the ability to pay is higher and where governments are fiscally constrained. We test several indicators of institutional quality and find that these are generally significant in determining the number of projects signed per country. Measures of the protection of property rights and the quality of the bureaucracy emerge as the most important institutions that encourage PSP. Rule of law and the control of corruption are significant, albeit at a lower level, while the quality of contract law and political stability are not robustly significant.